The French have an original expression for describing restaurants they are particularly fond of. They call them coups de coeur–heartthrobs. 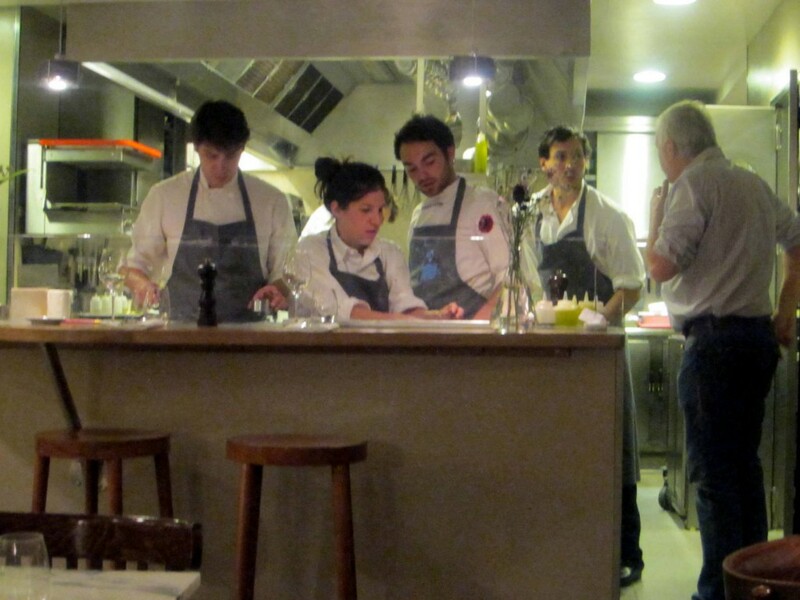 Paris by Mouth (a site I use repeatedly when in the City of Light for terrific restaurant, wine, and pastry reviews) even goes so far as to put a bright pink heart by the names of establishments they deem worthy of this honor. 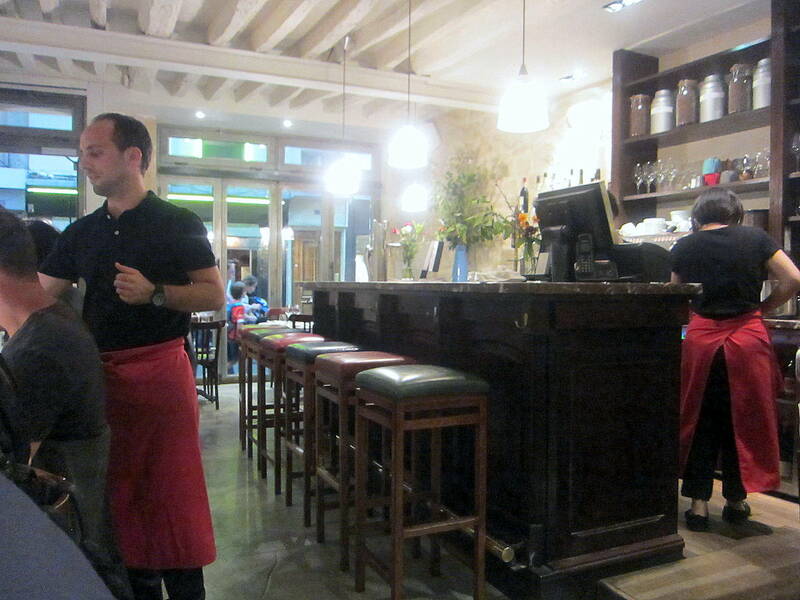 Semilla, a popular eatery located in the St Germain area on the Left Bank is my newest heartthrob. (It’s also the recipient of one of those little pink hearts from Paris by Mouth!). A couple of years ago while my husband and I were in Paris, two of my spouse’s former Amherst students, who live and work in the City of Light, invited us for drinks and appetizers. They set out a luscious block of foie gras with a basket of crispy baguette slices along with bowls of olives and cornichons, but the attraction of the evening was the champagne drink they served. 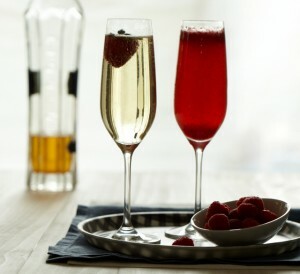 Ardent foodies, they offered us coupes de champagne avec St. Germain. 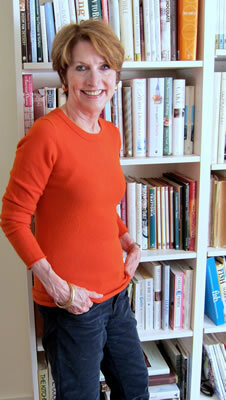 They were certain that I would be familiar with the fragrant elderflower liqueur known as St. Germain. Mais non! 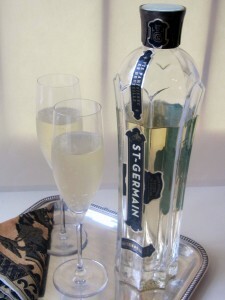 This was my first experience, I confessed, and after one sip of champagne paired with St. Germain, I was in heaven. 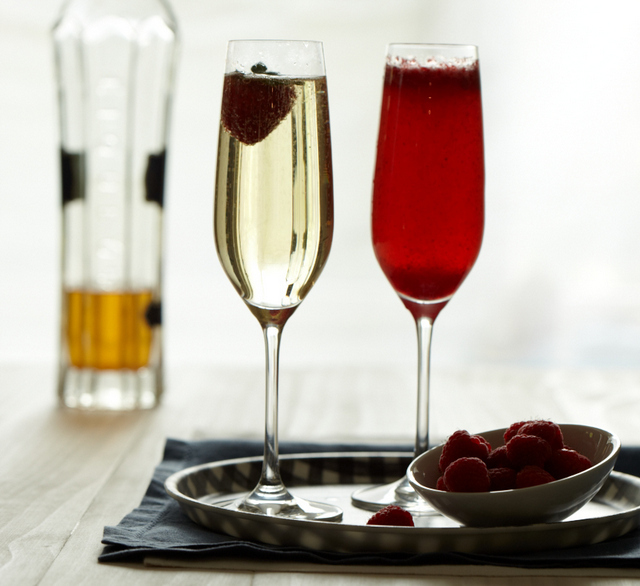 This clear, aromatic liqueur adds an amazingly fresh, floral note to a glass of bubbly. St Germain (that’s the brand name) comes in tall, sleek bottles, and is available on this side of the Atlantic in wine and spirits stores. I had no trouble finding it in my small New England town in both large bottles and nip-sized ones. With Christmas and New Year’s Eve almost here, I thought that my readers might like to add a little extra sparkle to their flutes of champagne. Here are two recipes to get you started. Also check out www.stgermain.fr for more recipes. Cheers and happy holidays to everyone!